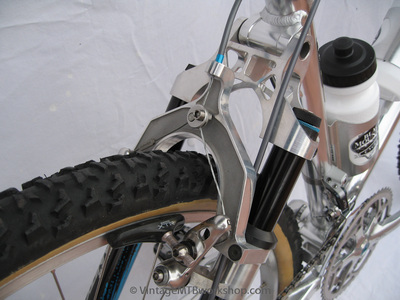 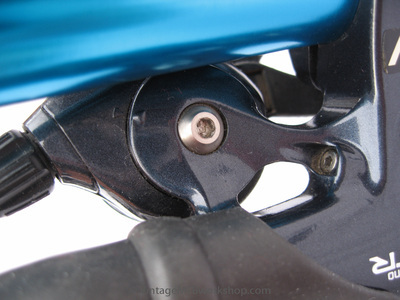 Considered revolutionary for a suspension bike at the time, the design essentially used fork legs for the rear struts. 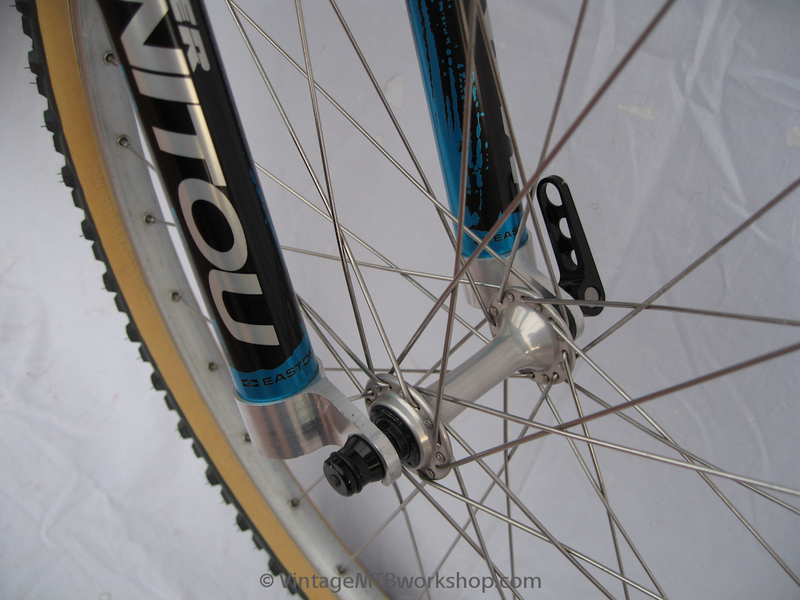 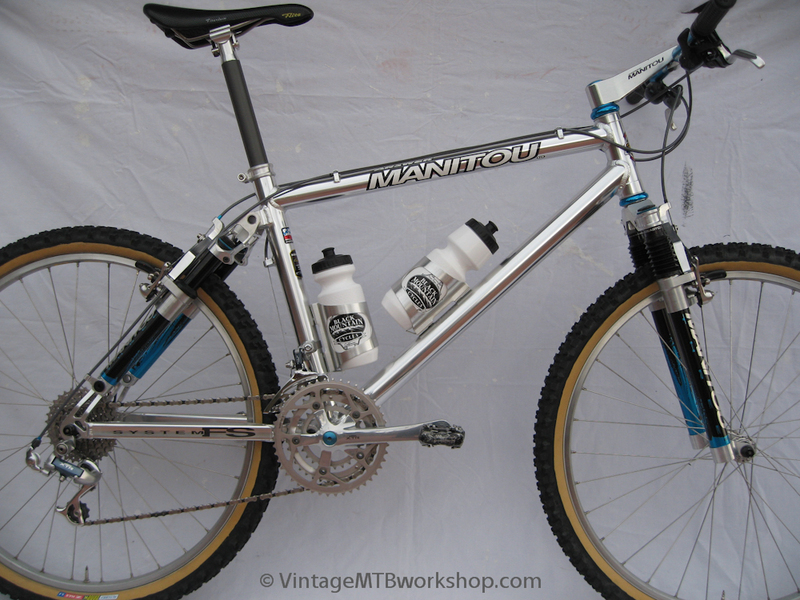 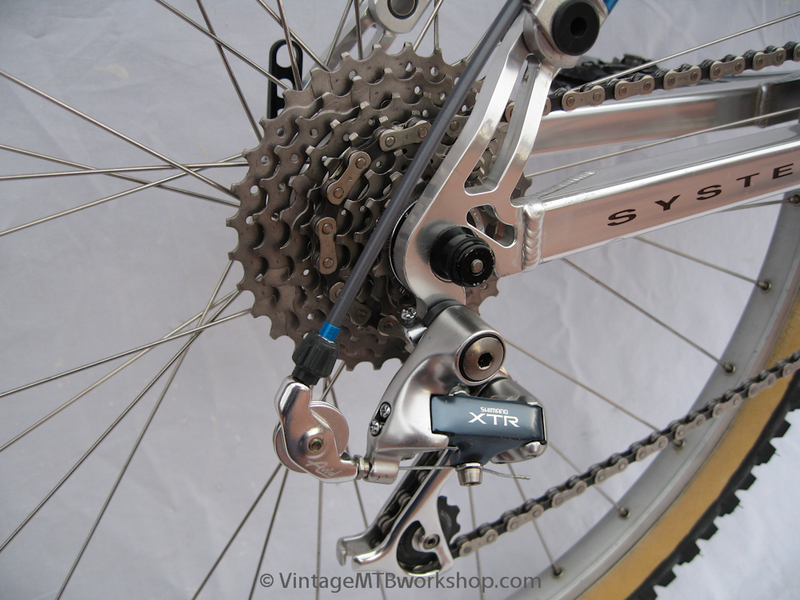 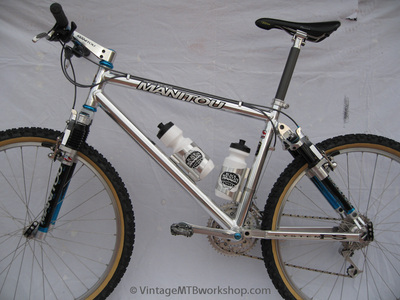 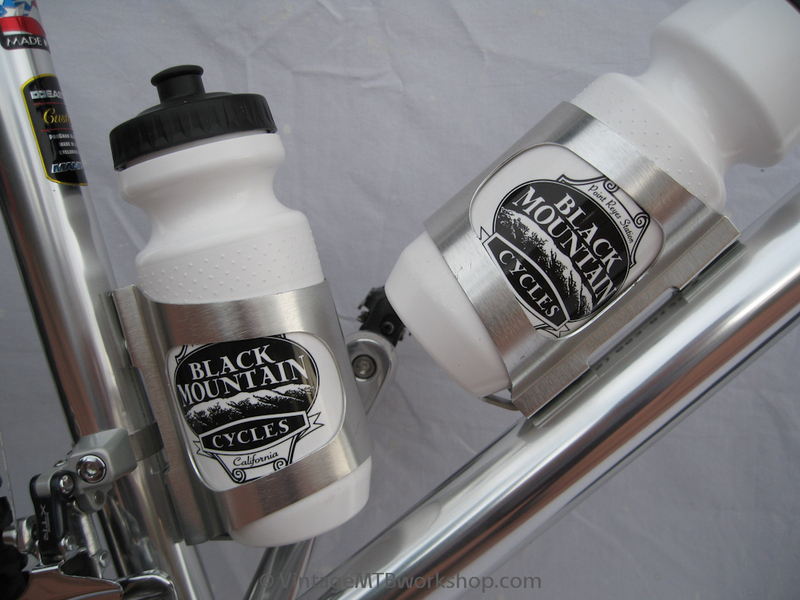 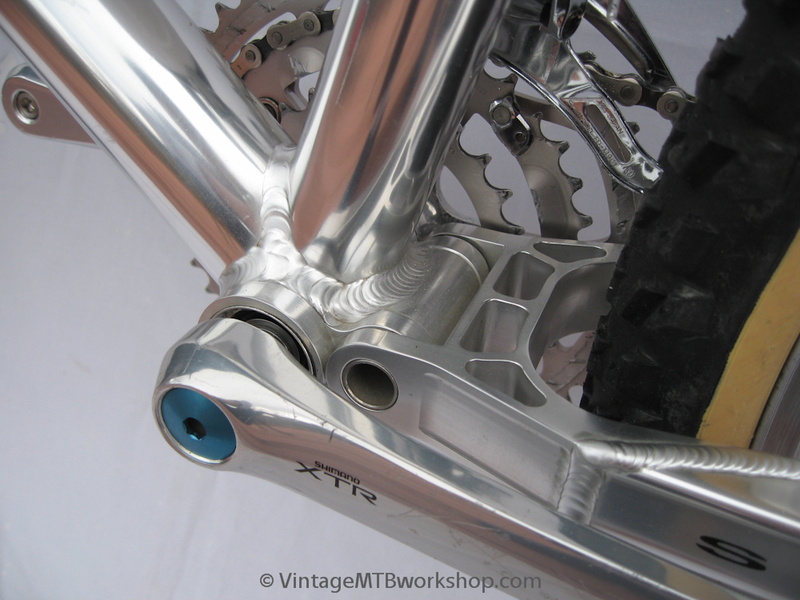 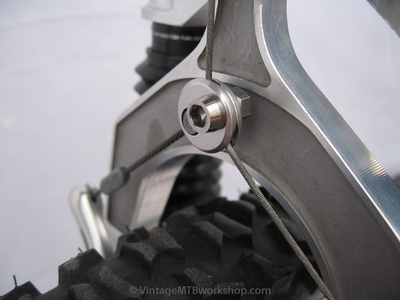 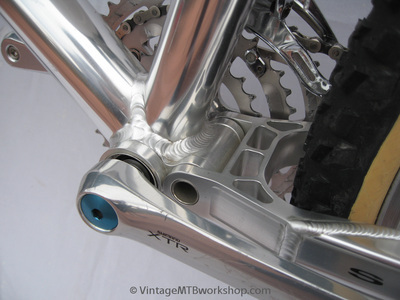 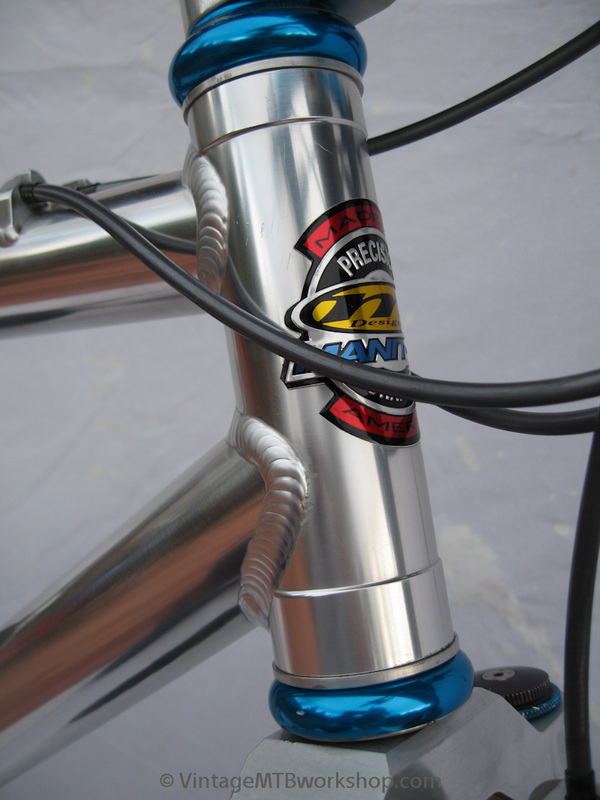 While the suspension was active and fairly plush, the frames were plagued with cracking, particularly at the headtube. The construction of these frames made extensive use of hollow CNC junctions, resulting in a very light frame. 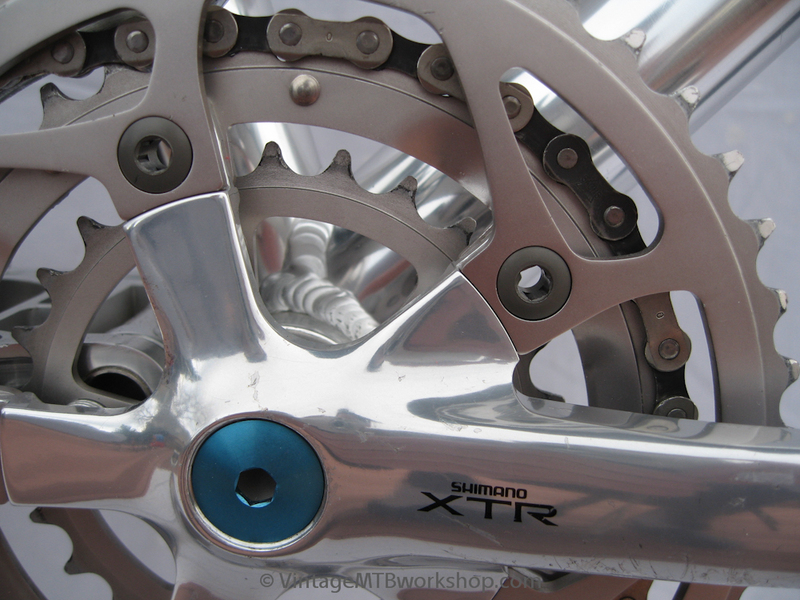 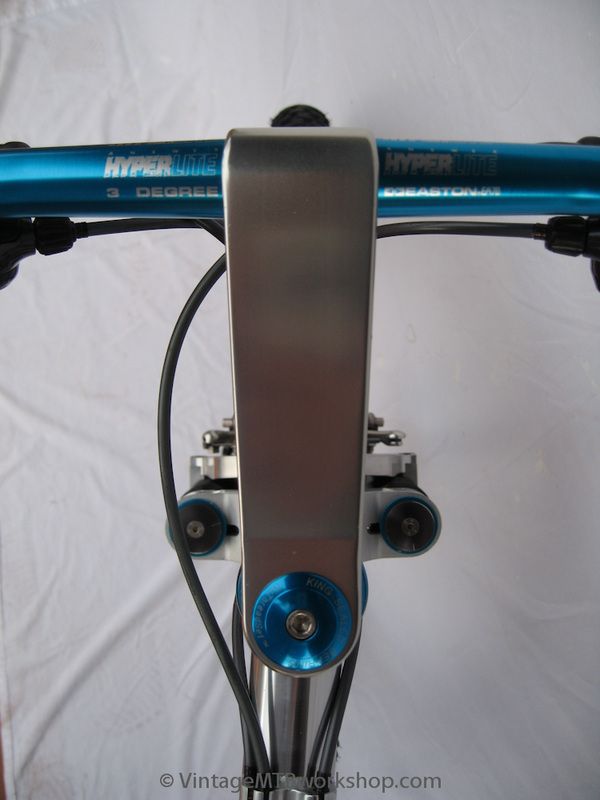 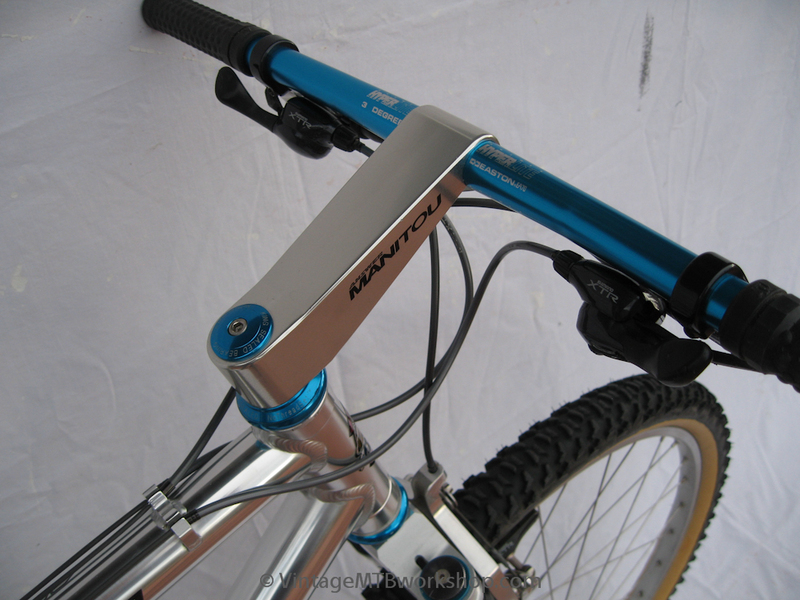 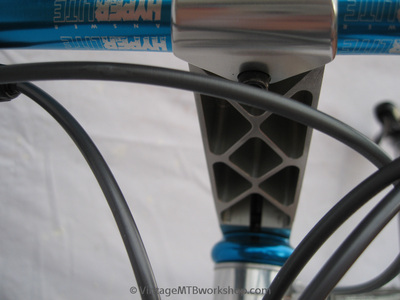 The build of this bike enhances the blue anodizing of the suspension components, without becoming saturated. The M900 XTR group features the full 39 piece SRP titanium bolt kit for weight savings.